After long walk with E, we went to see this film. "Where the wild things are" directed by Spike Jones. The movie based on children's story book. Max is very imaginative little boy as we all were and still some of us still are. On the way to movie, I found my ideal school. and I felt like going adventure with this little boat. It's like Max! 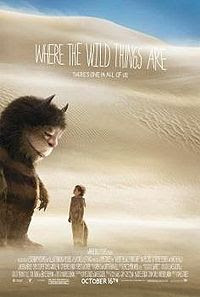 I was already started my adventure before to see "Where the wild things are"